True RMS for no-compromise accuracy. Measures voltage, current,resistance, capacitance and frequency. Backlit LCD with dual 10,000 count displays. 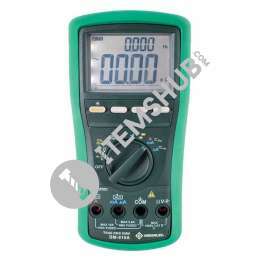 The Greenlee DM-810A Digital Multimeter is packed with functions you can rely on to get the job done, such as AC and DC voltage, AC and DC current, frequency, and resistance. It can also check diodes and verify continuity. 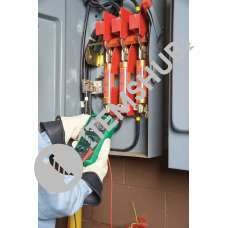 Other key features include BEEP-JACK™ Technology that guards against improper test lead plug-in, and a bright backlight for operating in dark spaces. The meter has PC interface capabilities for recording project readings when needed. 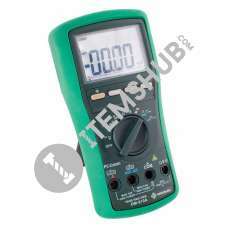 The multimeter is supplied in a durable carrying case for meter storage and protection. 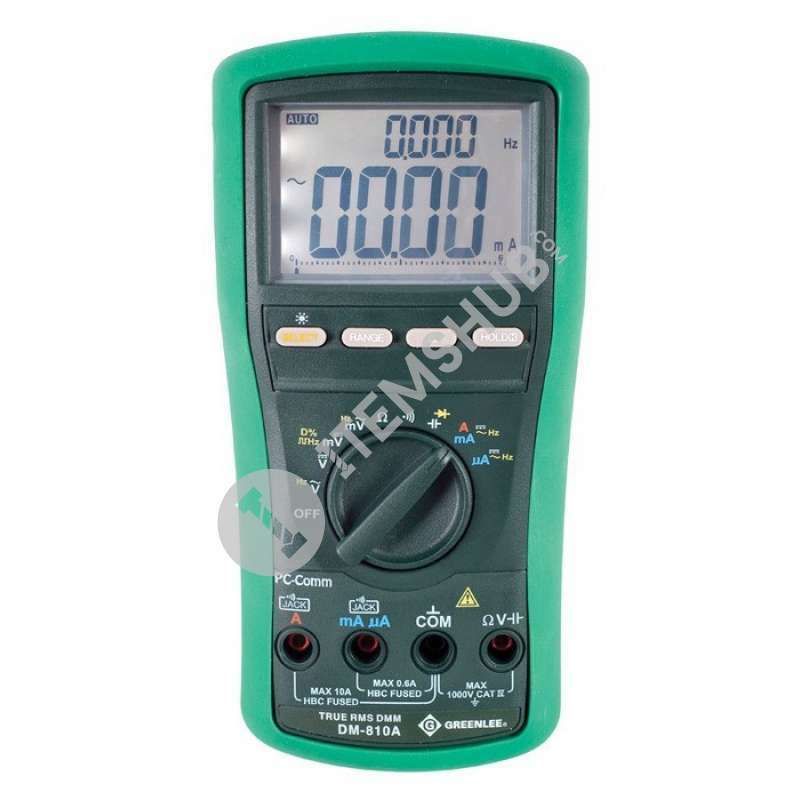 Summary The Greenlee DM-810A Digital Multimeter is packed with functions you can rely on to get the job done, such as AC and DC voltage, AC and DC current, frequency, and resistance. It can also check diodes .. Auto and manual ranging Non-contact and single-probe voltage detection Beep-Jack audible and visible warning to guard against improper A and mA terminal plug in. 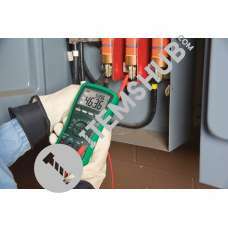 High visibility 6000 count LCD display.. Greenlee DM-200 600 volt digital multimeter features auto ranging for convenient operation, non-contact voltage detection and to save you time. Data hold and capture measurements. Auto power off and l.. The Greenlee DM-860A Digital Multimeter is a full featured Industrial Digital Multimeter and the latest addition. 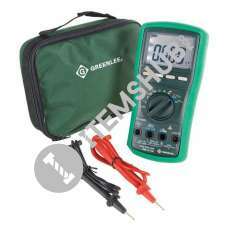 Safety, performance and versatility set the Greenlee DM-860A-C Digital Multimeter apar..